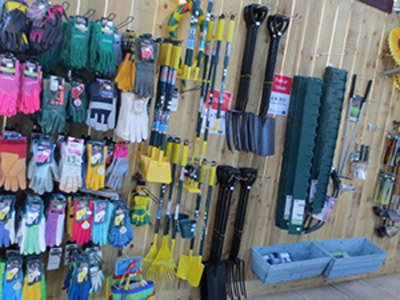 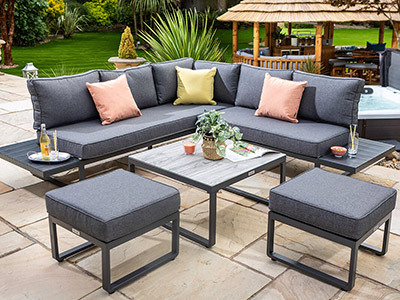 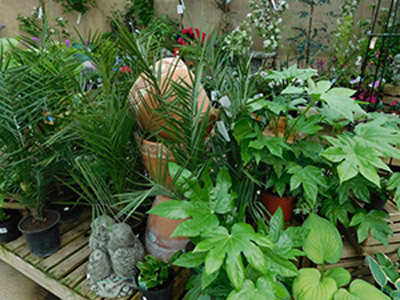 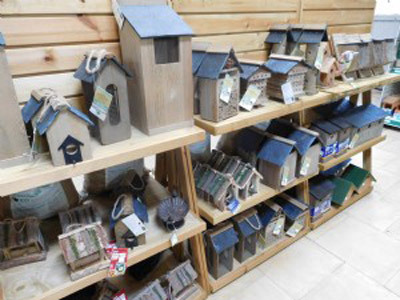 We offer the full garden lifestyle experience, from a wide range of quality garden plants to outdoor furniture, chemicals, compost, stoneware, pots and bird food. 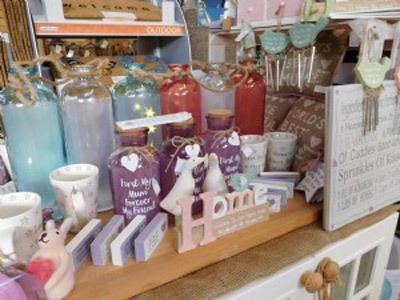 We also offer a beautiful range of gifts for the home and garden. 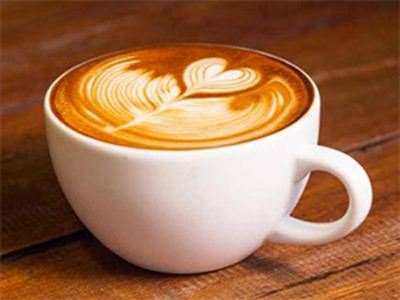 We now have an amazing eatery, The Bay Cafe, offering all day breakfasts, soups, homemade cakes, paninis and sandwiches and a range of hot and cold drinks.